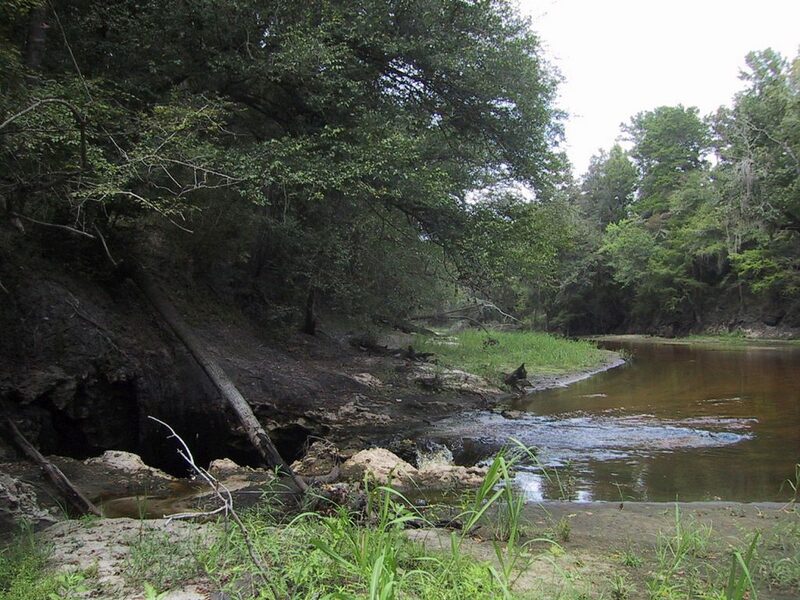 GAINESVILLE, Fla. — The University of Florida (UF) Water Institute has received a $5 million, five- year grant to promote water security for the region’s farmers, foresters and the environment. 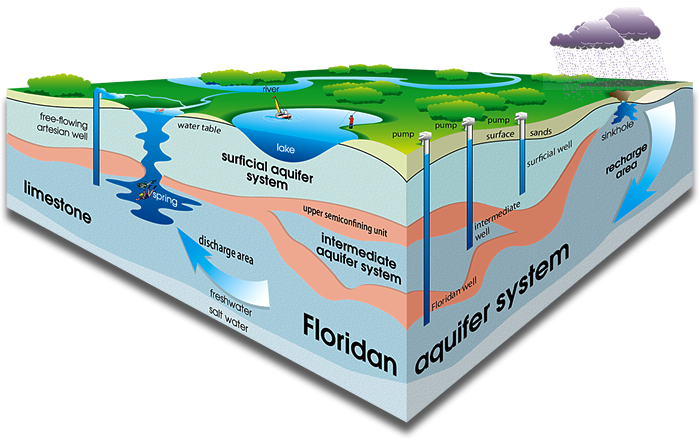 “The Floridan Aquifer in Florida and Georgia provides irrigation water for farms that contribute billions of dollars to the economy every year, and household water for millions,” said Graham, the Carl S. Swisher Eminent Scholar in Water Resources in the department of agricultural and biological engineering. “The Floridan Aquifer’s long-term health is threatened by increased demands for water, competition among water users, and degradation of water quality and springs,” she said. Faculty from UF/Institute of Food and Agricultural Sciences, University of Georgia, Albany State University and Auburn University are collaborating on the project. Project investigators will conduct field experiments in Florida and Georgia to develop farming practices that reduce water use and fertilizer loss while still resulting in a profitable crop yield, Graham said. Building on this knowledge, a set of interactive computer models will be developed with input from farmers, foresters, springs and river advocates, water managers and other interested stakeholders in the region, she said. The models will be used to predict impacts of different land use, water use, and agricultural and forest production practices on water quantity, water quality and the economy of north Florida and south Georgia. The project’s Extension team will conduct on-farm demonstrations and develop smart phone apps to help farmers implement promising agricultural best management practices, Graham said. Training programs will be conducted with diverse stakeholders in Florida and Georgia to bring about preferred changes in production systems and incentive programs, she said. “The combination of expertise and experience that we are blending together from farmers to faculty, in disciplines ranging from engineering to anthropology, is a hallmark of the types of projects that high-quality, land-grant institutions can do,” Graham added.